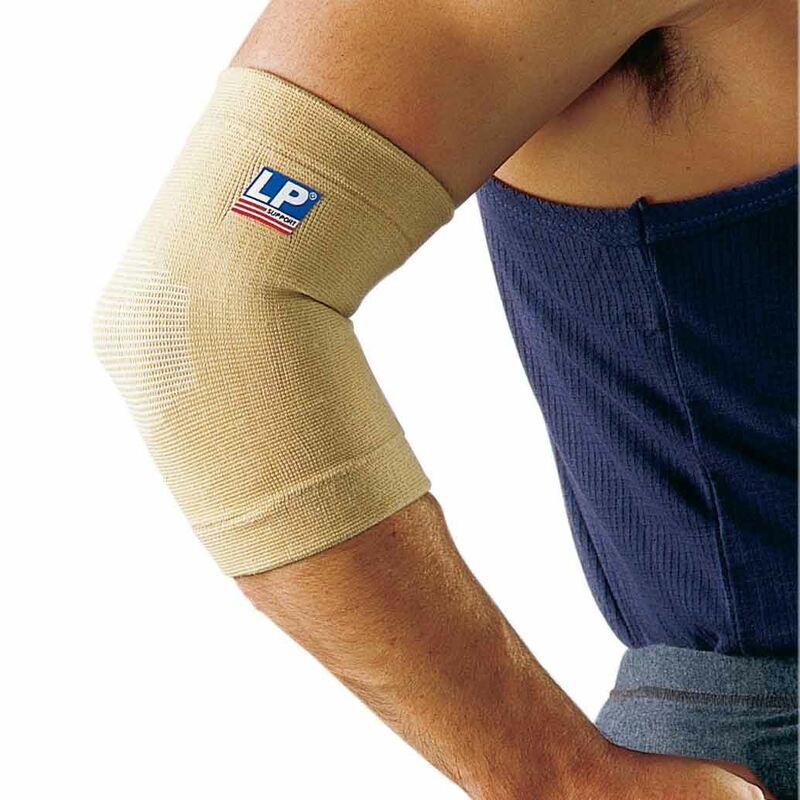 Elastic elbow support. 4 way stretch. 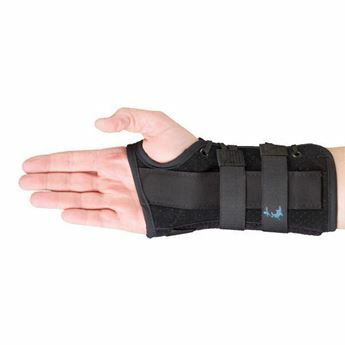 Helps support elbow joint, to assist in the recovery of injured elbows and relief of arthritis pain. Recommended for tennis and golf elbow. 35% Cotton, 35% Nylon, 30% Spandex. For sizing, measure around the elbow joint.